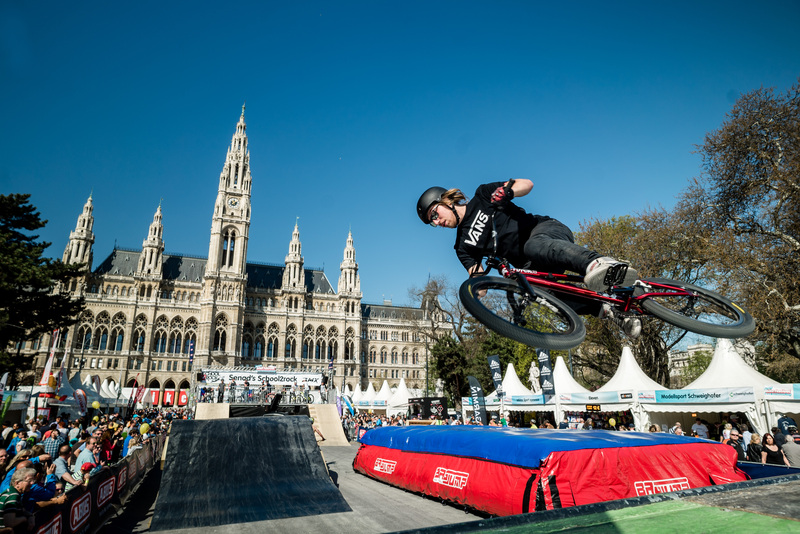 The Town Hall Square is on March 30th and 31th once again focusing on the Argus Bike Festival, the biggest cycling event in Austria and the biggest bike festival in Europe! 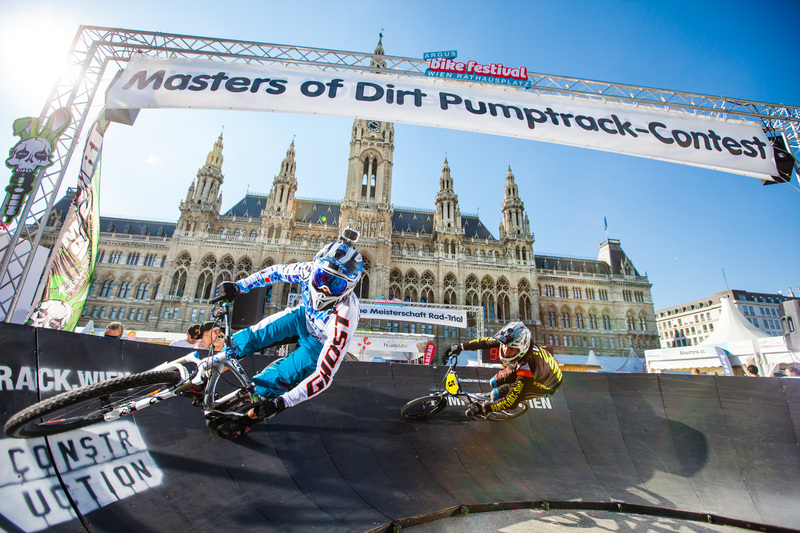 Main point of the festival is the bicycle trade show with over 100 exhibitors. 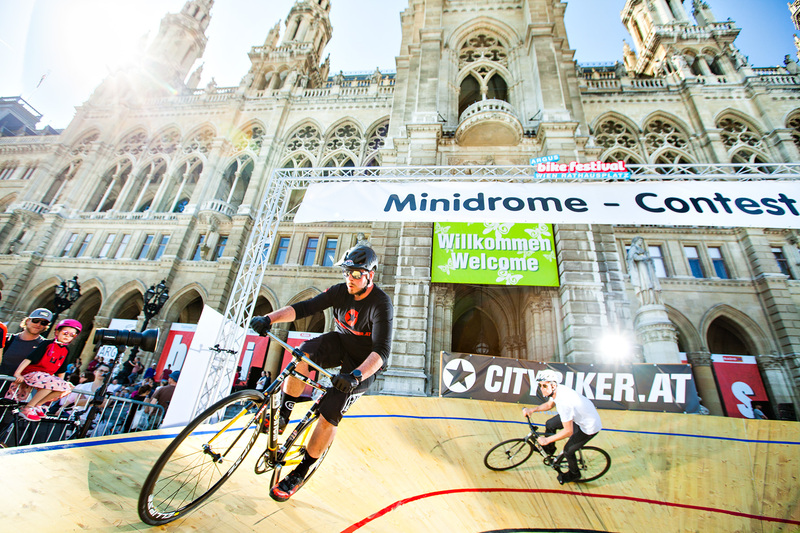 For visitors there are also a lot of program points and courses to get involved like a bike wash station, the smallest wheel racing track in the world, the “Minidrome” and E-bike test track. On the bike flea market second hand wheels and even historical bicycles can be bought. 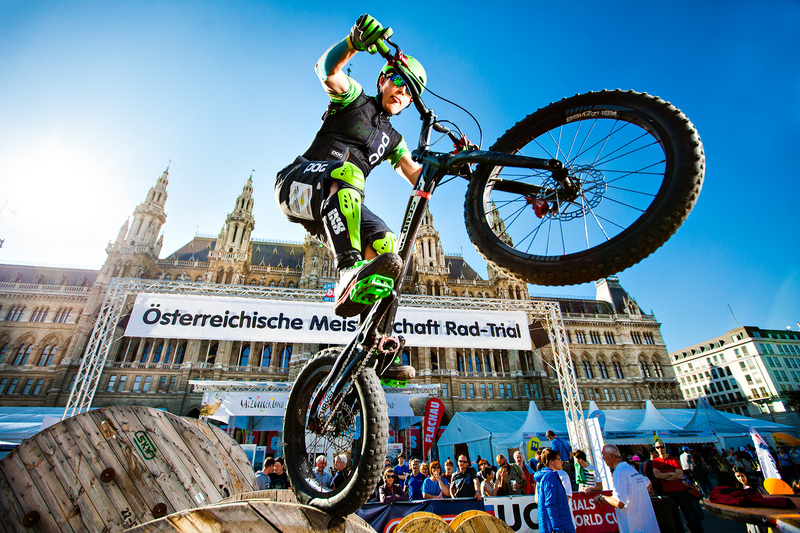 Those who want to buy an E-bike in the near future can test the bike brands at the Vienna Bike Festival. 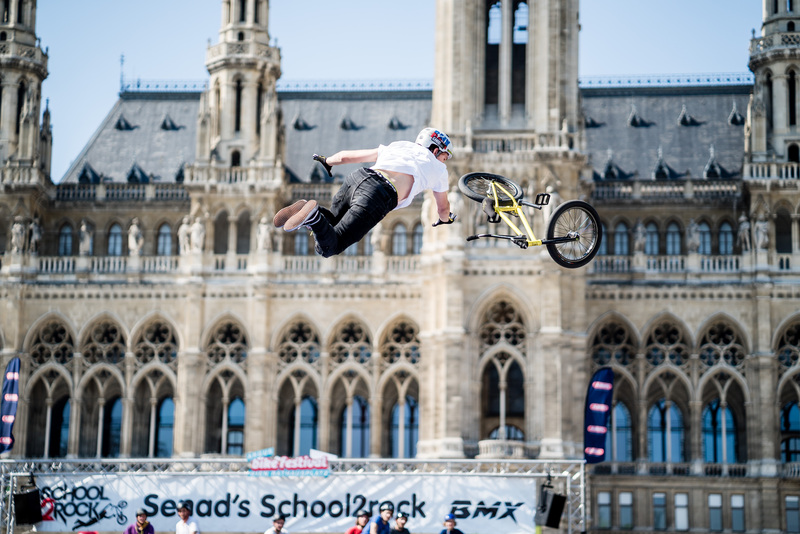 Highlight on the Town Hall Square will be the “Dirt Battle Vienna”, where the dirt jumpers with a high jump contest and a Best Trick Contest, in which some of the best drivers from the FMBA-World Pro Tour will measure. 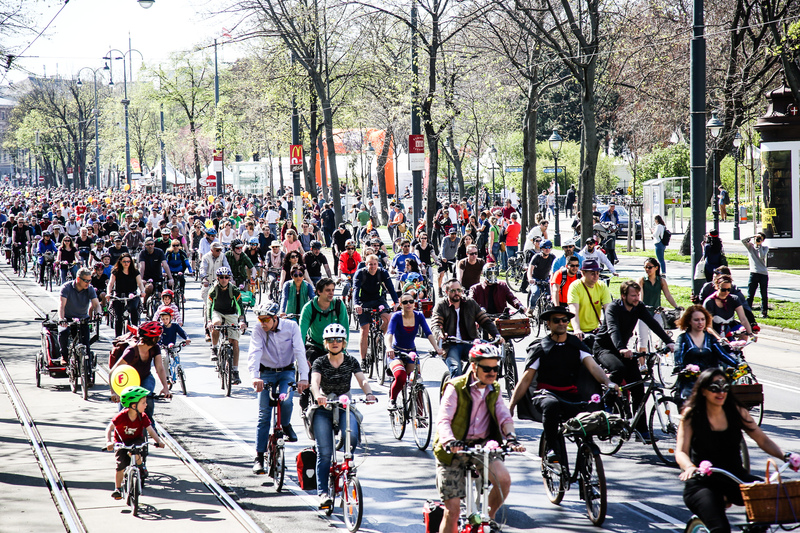 On Sunday, the Vienna Bicyleparade will start punctually at 12:00 noon on the car-free Ringstraße. Start is in front of the Burgtheater, the route leads to the Praterstern and then over the Ringstrasse back to the Town Hall Square. 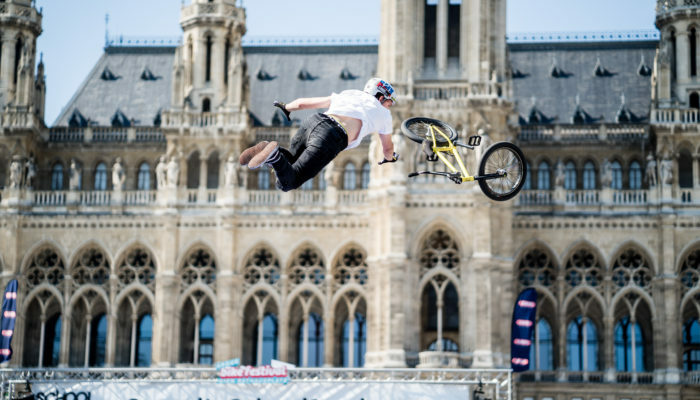 In front of the unique senery of Vienna’s Town Hall, various show programs, test and interactive stations ensure the continued success and the unique atmosphere of this event. Admission free! From the Hotel Zipser it´s just a short walking distance to the Town Hall Square. 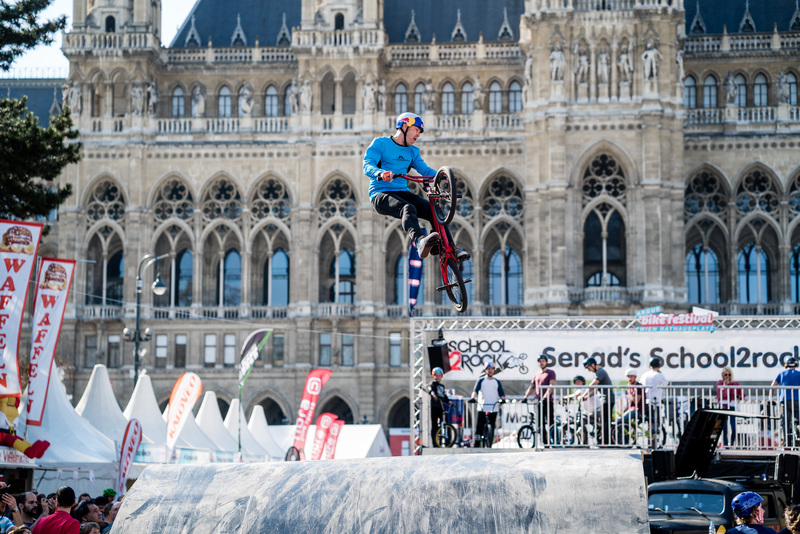 In a few minutes you are on the spot to experience and enjoy the Bike Festival.